For us it is an honor to be the research agency that can take fingerprints and is advised by the American Consulate and the Canadian embassy. 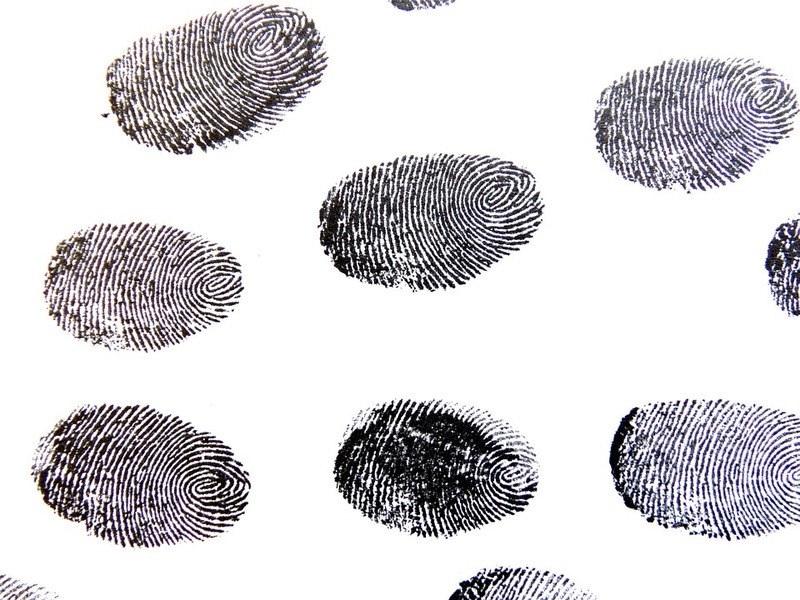 Fingerprints that are reviewed by the FBI in America, by the RCMP in Canada or any of the other countries that require fingerprints for criminal background investigation. It is Vissers Executive Security Service honour and pleasure to be of service to you. If you have any questions or would like to make an appointment for fingerprinting, please contact us by e-mail: fingerprints@ves-services.nl or telephone: 036 5253079.